Puppets provide hours of educational story telling and interactive fun! Auroraonly uses lock washer or embroidered eyes and nose for safety. 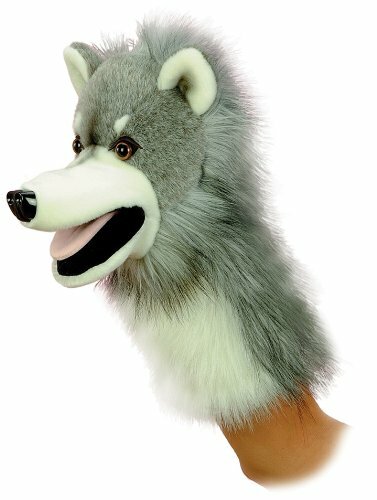 From the Manufacturer Aurora Plush 10" Wolfgang Puppet. Aurora World is a premier manufacturer ofgift plush, stuffed animals and soft toys.